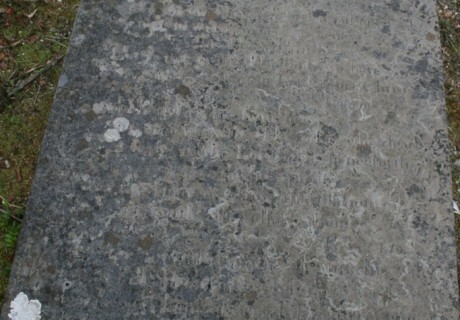 Beneath this stone lie the mortal remains of Roger C. Owen who departed this life on the 23rd Sept. 1843 aged 87 years. For sixty two years he was rector of this parish and as in time he preached to others so now in eternity he experiences his blessed truth that being justified by faith we have peace with God thro our lord Jesus Christ. Rom 5.1. And I heard a voice from heaven saying unto me write blessed are the dead which died in the lord from henceforth yea saith the spirit that they may rest from their labours and their works do follow them. 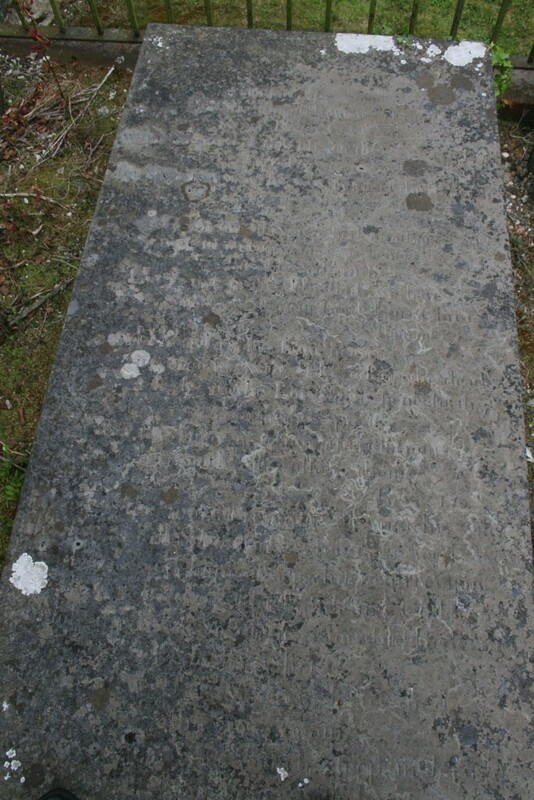 Likewise the mortal remains of Anne his wife who died at Kilbride on the 23rd Feb. 1844 aged 80 years in the blessed hope of joyfull resurrection with her beloved husband and children. Through the merits of their adorable redeemer Jesus Christ. For if we believe that Jesus died and rose again even so them also which sleep in Jesus will God bring with him. Thess IV. 14.